Mas Supply stocks Smart® Cabinetry in 13+ colors for immediate delivery. 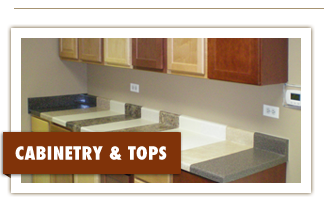 Offering custom laminate countertop fabrication, semi custom cabinet styles, and special orders. Find out more... 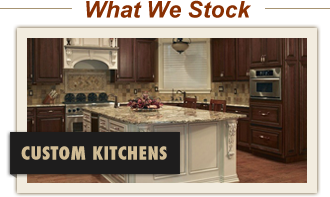 Build the perfect kitchen & bath with the experts at Mas Supply. Accurate field measurements and advanced 20-20 CAD modeling ensures the job is done right- the first time. 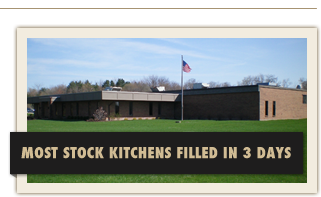 Find out more... Stocking 4 door styles and fabricating custom laminate tops for immediate delivery out of our own warehouse.